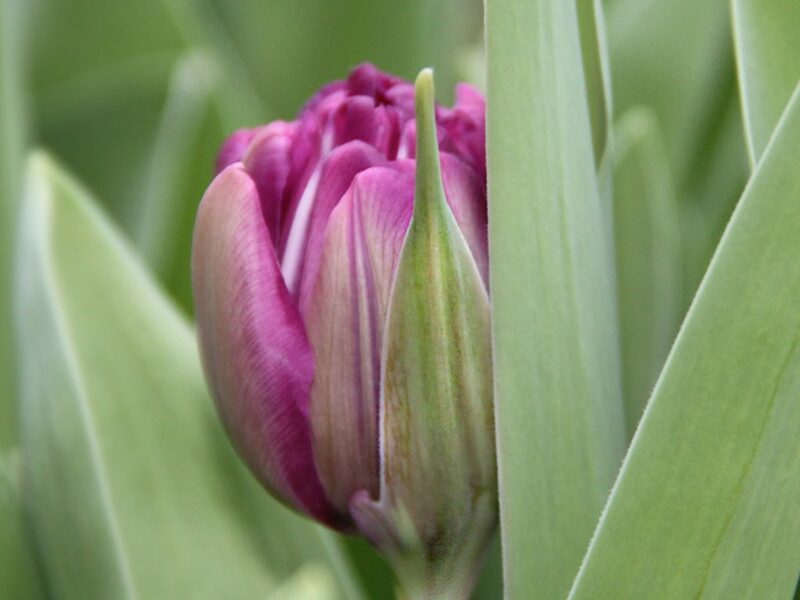 For over a century, Hilverda De Boer has been the pioneer of flower exports from Holland. Jan Hilverda started exporting box tree and cut flowers from Holland in 1909, and Hilverda De Boer is still a family-owned business, part of the Royal Hilverda Group. 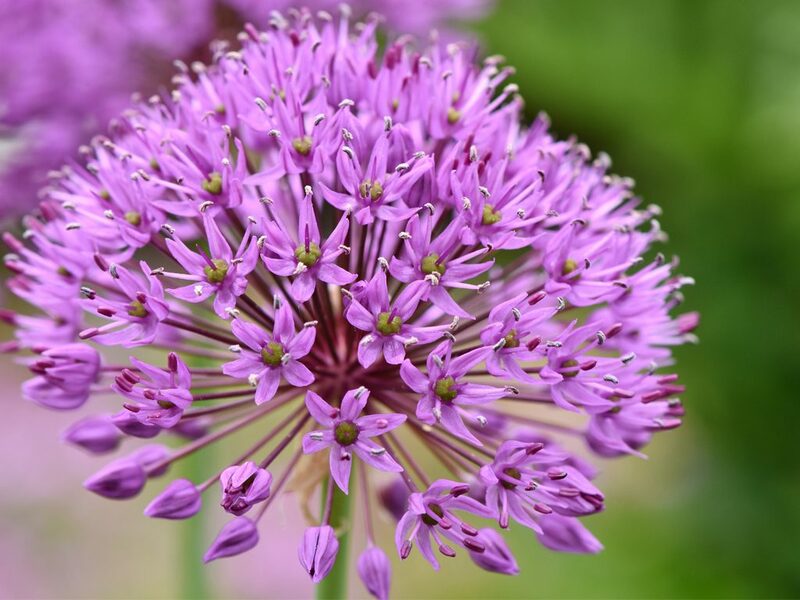 From our head office in Aalsmeer, the Netherlands, our passionate and dedicated staff sell cut flowers and cut greens to wholesalers, florist chains and event organizers throughout Europe, North America, Asia and the Middle East. Each day, we strive to set the bar higher. 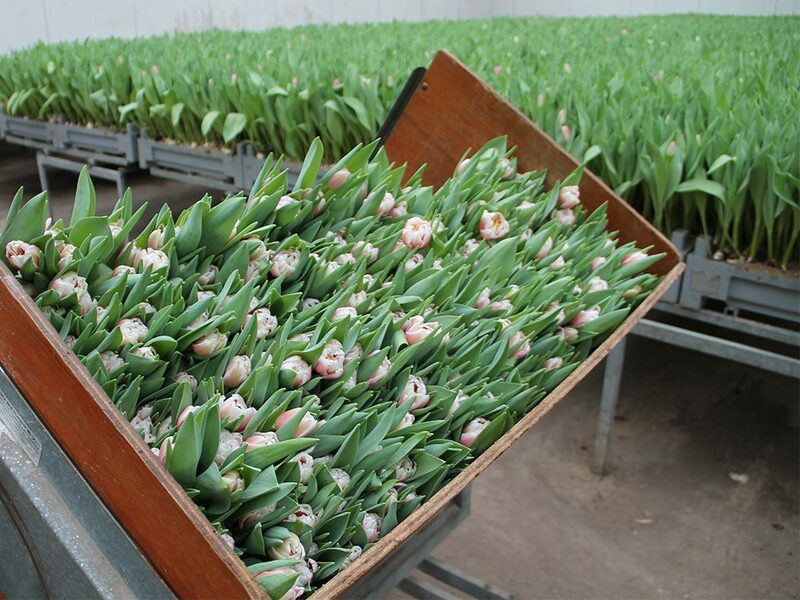 With 250 employees, and 350 million stems exported every year, we are one of the largest flower exporters in the Netherlands. Even so, every customer, large or small, means more to us than a code: we know each one personally. Hilverda De Boer believes in custom work and adding value, whether a large order, or a specialized bridal order. Personal relationships are important to us, however you can also purchase through our webshop, just keep in mind that we are always available to answer any question you may have. 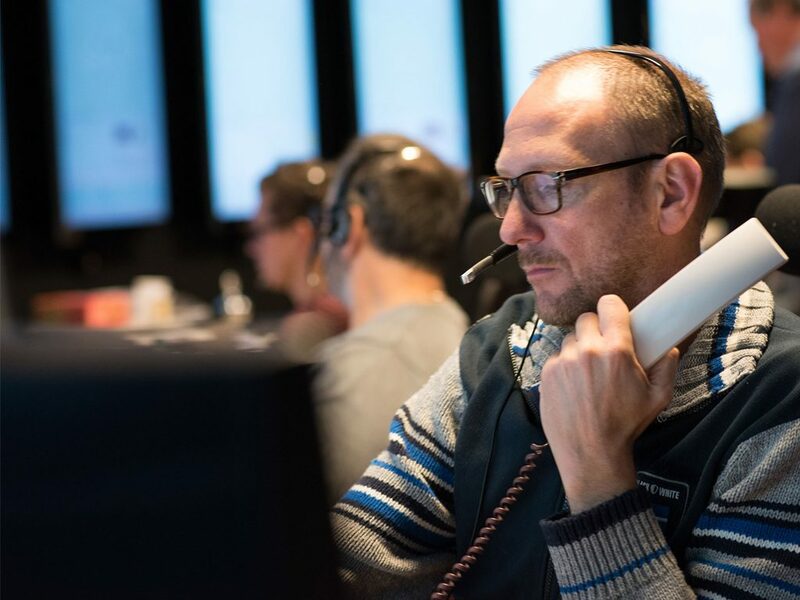 As one of the Netherlands’ oldest, largest and most innovative exporters of cut flowers, the specific logistical needs of our buyers and the world in which they operate no longer hold any secrets for us. Since 1909 we have been successfully active in a market that is constantly changing. By listening to what moves our buyers, and in particular their clients, we are able to continuously improve our services. Although the distance from the Netherlands is large when considered in kilometers, our American clients can also depend on our Dutch precision, top quality and flexibility. The best products are delivered directly from our head office in Aalsmeer, the Netherlands, to our buyers in the United States, avoiding time-consuming storage in America allowing us to guarantee the freshness of our flowers. Because of our logistical expertise we can also ship our flowers to any airport for destination events. We are constantly looking for ways to optimize our technology, or logistics and our production process. That our customers can now place an order via our extensive, fully restructured webshop is an excellent example of this. We have the drive, the enthusiasm and the expertise to prove to you each day that a collaboration with Hilverda De Boer will lead to the road to success for you and your customers. Here in the US, our team of experts import flowers straight to our clients from nations all over the globe. We have partnered directly with farms in South America, Austraila, New Zealand, Canada, Thailand, Africa and even Europe to import the freshest flowers directly from their source. Along with global options, we also have the resources to deliver locally grown flowers from various farms throughout the United States. Global Sourcing is our principle policy and in most cases it allows us to say that if we can’t provide a product, nobody can. 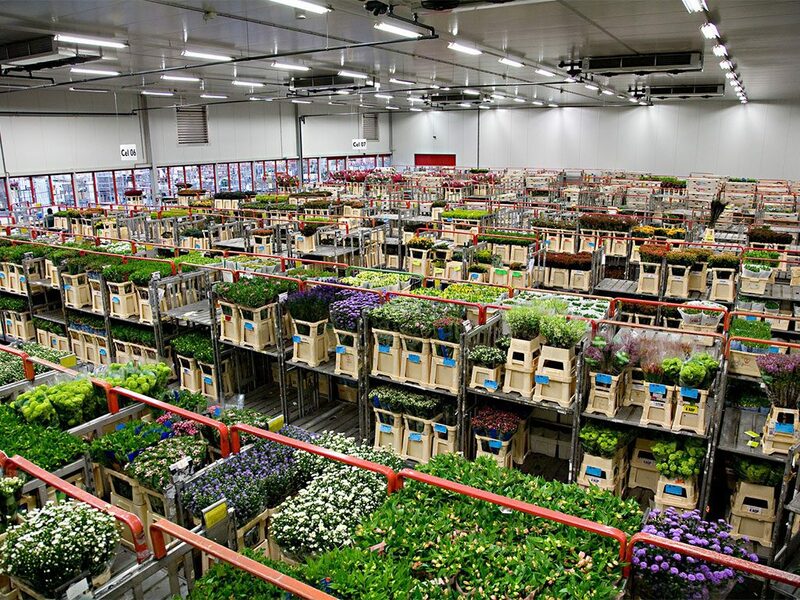 Hilverda Global Sourcing: "A world of flowers all in one hand"
By working together with our Dutch suppliers, but also with our specially selected growers we offer you an unrivalled assortment and a precise logistical plan. Whatever the origin of our flowers, their quality and freshness are guaranteed. Hilverda De Boer carries the unique Supreme Selections brand, for which we only collaborate with carefully-selected growers. 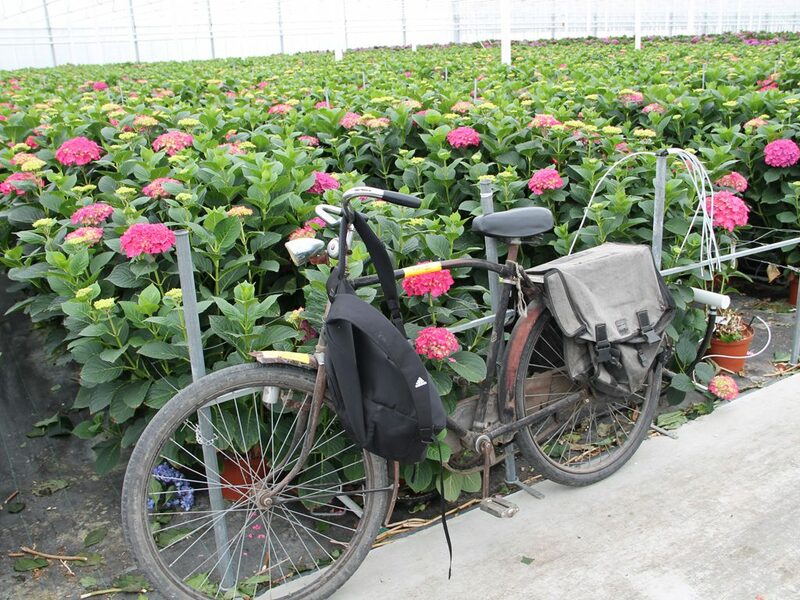 Because the flowers come directly from the grower, we can guarantee optimal freshness and reliability. Visit the Supreme Selections website for more information or check out the range of products in our webshop. The business premises in Aalsmeer are 38,000 m2 in size and are fully climatised for the flowers and plants.